I’m Dr. Lisa Lewis, and I’m part of the 1%, BUT NOT the 1% you might be thinking of. I endured a surgical error that statistically occurs in only 1% of surgeries. I SURVIVED and RAPIDLY recovered because of my expertise in natural medicine and my survival brought about a powerful calling. Now I am a Rapid Recovery Expert, and one of the leading licensed and board certified Naturopathic Physicians, Healthy Living Mentor, Acupuncturist, author, and Speaker. And even before my surgery, I was intimately attached to stress. As a doctor, business owner, leader in my field and community, and a recovering type A workaholic, stress eroded my health. I had to make serious changes in my life if I wanted to live the life I imagined and dreamed of. So, I studied how stress affected me, learned what practices and strategies reversed my stress, then I implemented them and they became part of my life. Dr. LISA LEWIS, ND, MBA, LAC, is the De-Light Diva. 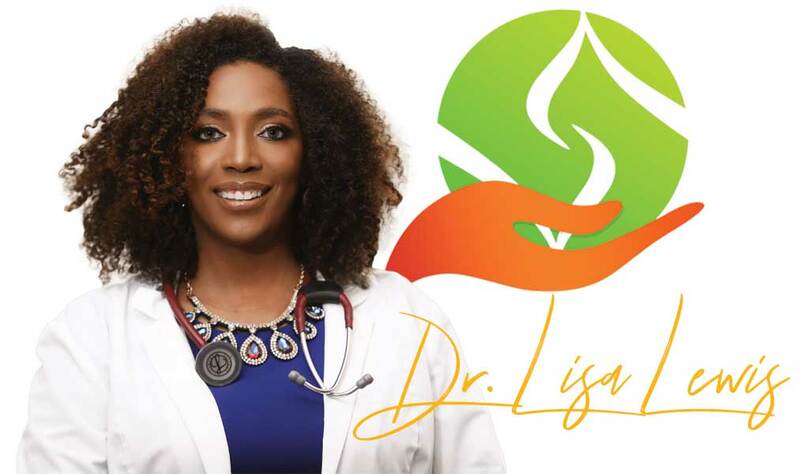 She is the CEO of the Lewis Healing Institute, owner of NatureDrs Nutraceuticals, and Bastyr University graduate. In addition to earning a Doctorate of Naturopathic Medicine (ND), Master of Acupuncture, Chinese Herbal Medicine Certificate, and a Master of Business Administration (MBA), Dr. Lewis has over three decades of experience working in the scientific and pharmaceutical industries. Using a combination of Natural Medicine, Chinese Medicine, and Western Medicine, Dr. Lewis is a trailblazer for the future of medicine. She is committed to holistically transforming your DIS-EASE to DE-LIGHT — ushering you into a healthier and more vibrant lifestyle. Don’t Suffer From Stress and Stress Related Illness. Get Relief Fast! Are you a person who feels tired or exhausted all the time? Are you all work and no play or all work then pass out as soon as you get home, sit down, or lie down? As you age (gracefully of course), your feeling more aches and pains, or every month a different part of your body doesn’t work like it used to? Have you been to doctors time and time again complaining that you don’t feel well, but they can’t figure out what’s wrong? Have they told you to take it easy slow down because your stress levels making you sick, but no one’s taught you how slow down? When are you supposed to find time to slow down? You have a million things to do, not enough time to do it, and the bills have to get paid. Most of your conditions may be related to fatigue, stress, or poor lifestyle. And there’s no pill to treat these conditions. I have committed my life to helping people overcome significant health challenges. 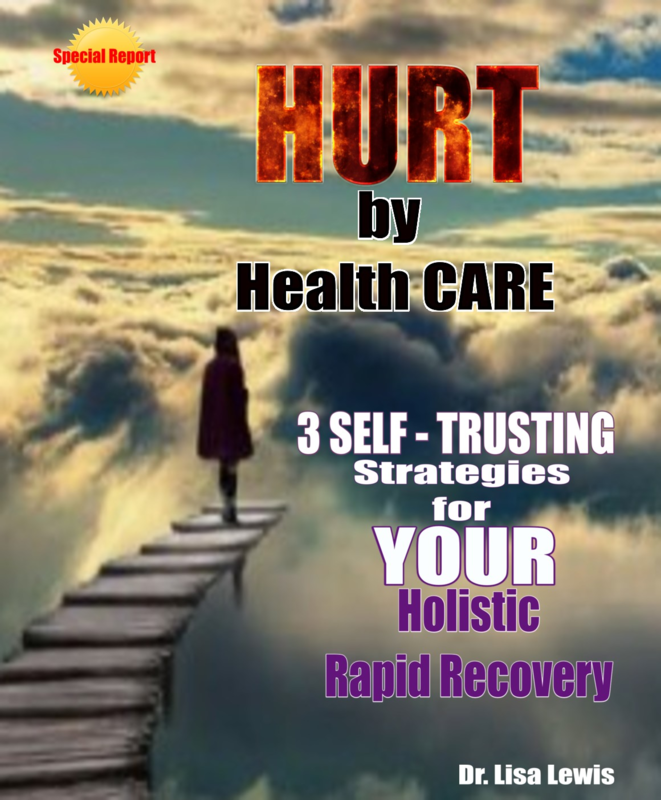 I teach high achieving, spirit lead professionals and entrepreneurs that are stressed out, overworked, experiencing hurt, feeling ignored or who have lost faith in the healthcare system how to overcome these challenges. I share the same strategies that I personally use, and which have brought healthy living and stress free life for hundreds of patients and clients I have worked with. I am committed to systematically sharing my knowledge and experiences with you and holistically transforming your DIS-EASE to DE-LIGHT — ushering you into a healthier and more vibrant lifestyle. As a transformational healer, best-selling author and speaker, my work has been featured on the American Health Journals’ documentary Discoveries in Alternative Medicine, the Daily Café Live, ABC News, Awakenings TV show, Michael Baisden’s Cruise, and numerous radios and magazines. I graduated from Bastyr University in Seattle, Washington with a Doctorate of Naturopathic Medicine (ND), Master of Acupuncture and Chinese Herbal Medicine Certificate. In addition to my medical training, I also earned a Master in Business Administration (MBA) from Fairleigh Dickinson University in Rutherford and a Bachelor of Arts in Zoology and Physiology from Rutgers University. I provide a personal health remedy designed to help you get rapid results. I also have over a decade of experience working in the scientific and pharmaceutical industries, during which time I worked and consulted with many major Pharmaceutical companies such as: Parke-Davis/Warner Lambert, Hoffman La-Roche, Johnson and Johnson, Bristol Myers-Squibb, and Merck and Company. I worked in many capacities such as Research and Development, Sales, Marketing, Product Management, Project Management, etc. By studying and working with both Conventional and Natural Medicines, I am uniquely qualified to understand both prevention and disease processes, as well as be a significant trailblazer in the future of medicine: Integrative Medicine. What Can Dr. Lewis Do For You? She Can Help You Feel Better Fast! You Get Specialized Care She Works with You – Even At Times When People Were Ready To Give Up. Click the button to apply for a Complimentary Holistic Rapid Recovery Discovery Session.